Gutter Cleaning Services for your Homes Gutters in Valdosta, Ga & Surrouding. WashRite Services provides professional gutter cleaning and whitening for residential and commercial clients in Valdosta, GA and Hahira, GA. 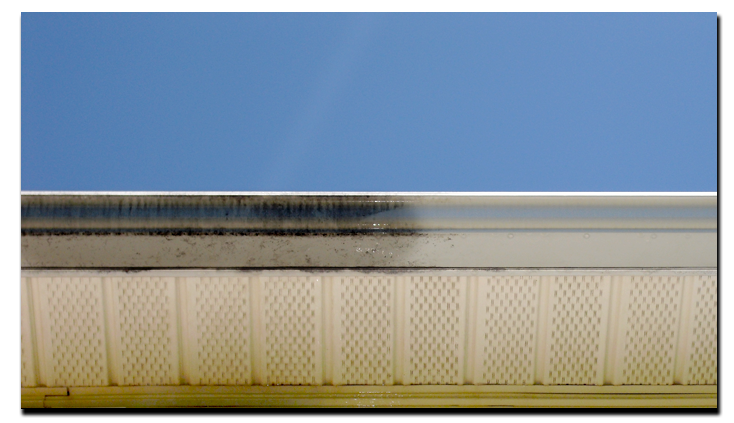 There may be no need to replace or repaint those dirty molded gutters when all they need is a professional cleaning. Our “soft wash” methodology is less reliant on high pressurized cleaning but rather a gentler approach to removing the mold & mildew and other stains. 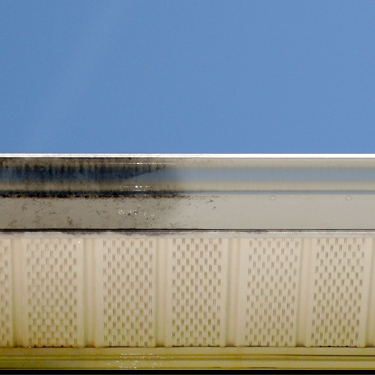 Pressure washing your gutters with high pressure can damage your gutters, eaves or other surfaces close in proximity. 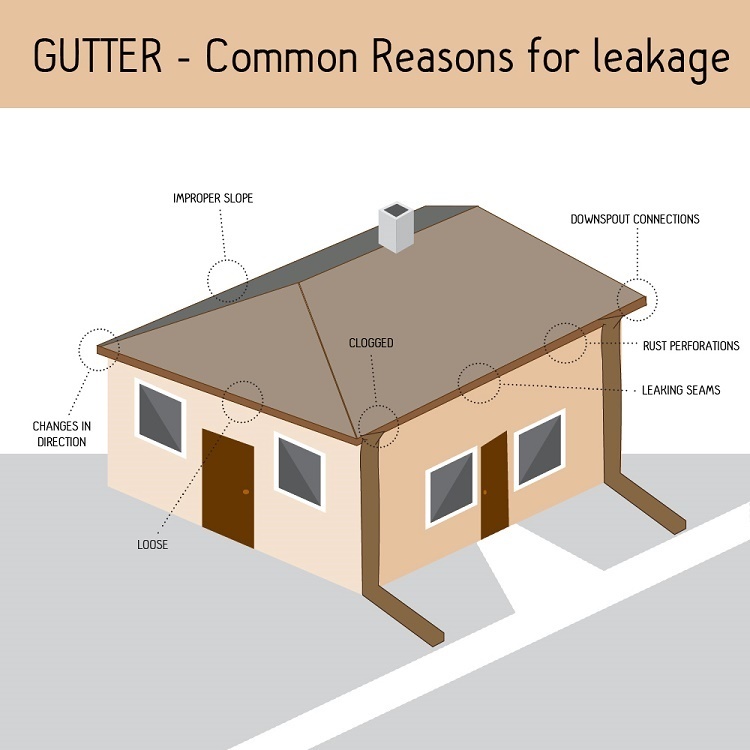 Leaking and overflowing gutters can wreak havoc on your property. There are many reasons for leaks and overflows. Pictured below are most of the common reasons for these problems. Annual or bi-annual cleaning and inspections reduce the risk of water damage that could cause hefty repair bills over time if not corrected. Many home owners enjoy Do-It-Yourself projects and welcome the challenges faced with owning your own home. However, others enjoy the free time to spend with family, golf, vacation, etc. They leave specific tasks for professionals to ensure their home remains a great investment with beautiful curb appeal. WashRite Services offers Free Estimates and prices starting at $149 for single story homes. Give us a call we are looking forward to hearing from you. 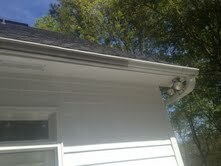 We will clean, inspect and test rain gutters & downspouts.